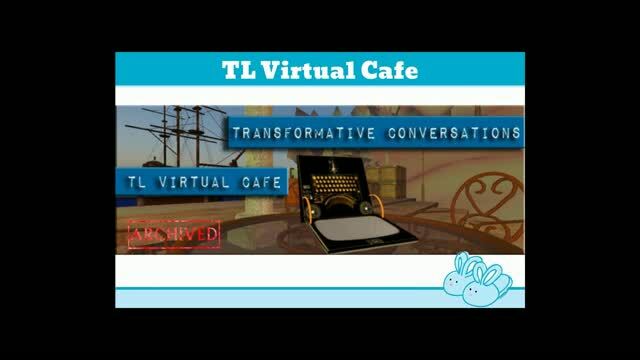 Are you looking for new ideas to invigorate your classroom? Or maybe you have suggestions you'd like to share with others. 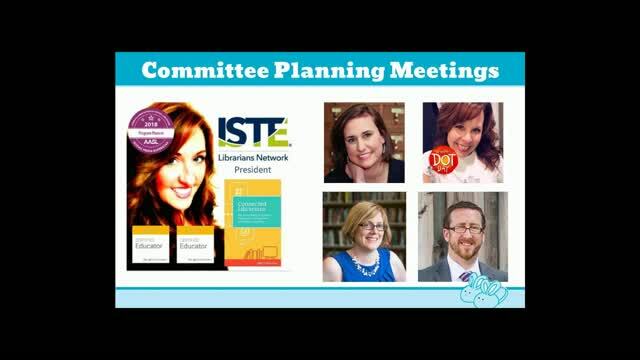 There's never been an easier time to connect to and learn with colleagues down the hall or around the globe. 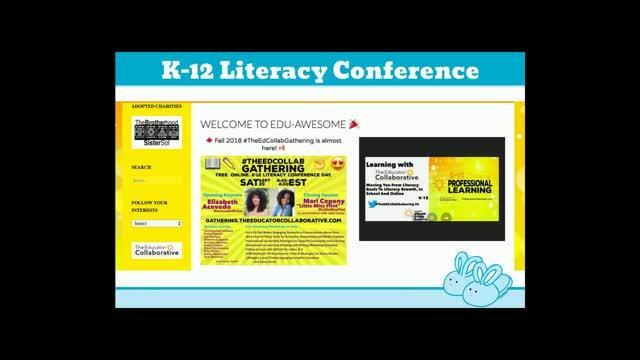 Real-world connections provide teachers with a wealth of resources, advice, support, and collaborative opportunities from educators around the world. 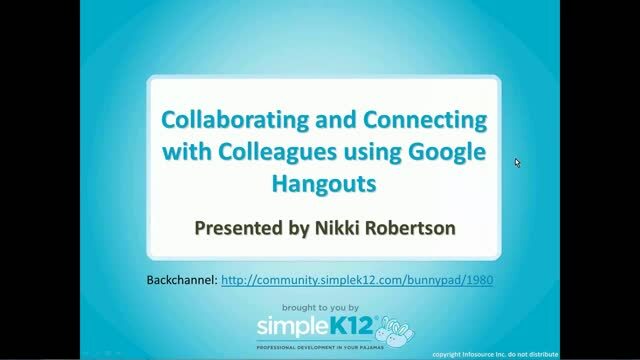 Join Nikki D Robertson as she shares how you can use Google Hangouts, a free video chat resource to work on collaborative lessons, create Flipped PD sessions, learn from education experts around the world, and more! Awesome! Can't wait to get started. Thank you. So excited to get some new ideas! 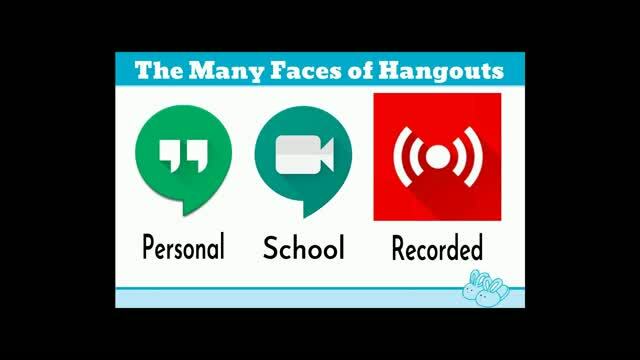 Google Hangouts sounds good for collaborative professional development. Thanks for sharing!